ISLE OF JURA DISTILLERY CO.
Coast to Coast is our first limited edition gin Spirit and Gift Kit for True North Adventurers. It skilfully presents five different premium craft gins from artisan distilleries located around the mainland of Australia. 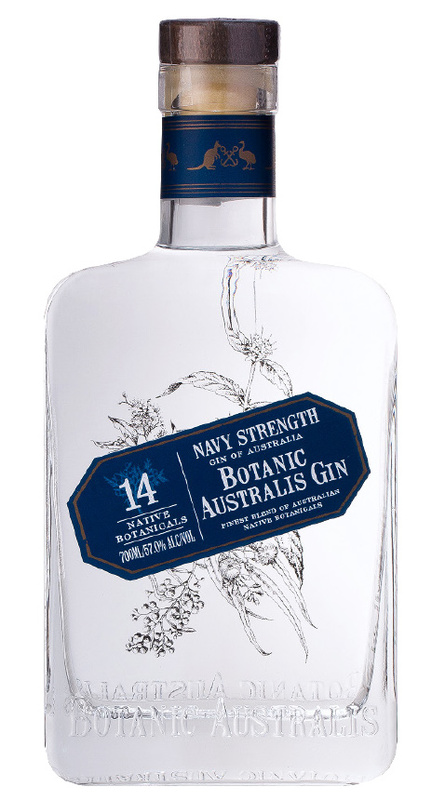 Unique Australian botanicals underpin an outstanding range of globally acclaimed craft spirits. Delve into this exceptional sensory journey curated especially for gin lovers. 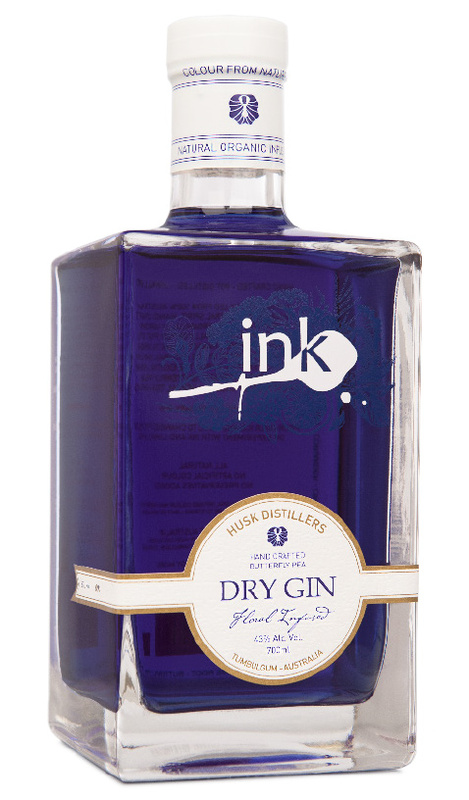 An outstanding gin from Husk Distillers that makes for gorgeous cocktails; its distinct Ink Gin colorant is derived from an extract of the Butterfly Pea petal. It is a pH sensitive botanical infusion that changes from blue to blush pink in slightly acidic liquids like that of tonic water or a splash of lemon or lime. Apart from exquisite chemistry, these delicate Butterfly Pea petals add an appeal that makes for a smooth drinking experience over ice. This leaves the drinker to enjoy subtle astringency of crisp and clean citrus with refreshing floral notes that linger long on the palate. The Botanicals used in Quintessence are locally sourced and freshly prepared before being cold-soaked in triple-stilled grape spirit. This process ensures the flavours and aromas are fresh and vibrant on the palate and nose. To maintain consistency, each botanical extract is then distilled separately in Abel Gin’s Botanic Still before being added to a grape spirit base that has been distilled four times. Quadruple distillation produces a well-rounded gin with a consistent mouth-feel and Quintessence is a prime example of this. Layered with peppery notes and spicy nuance; add a few drops of water and you will be rewarded with a lift of citrus charm from the Lisbon lemons used as a botanical. 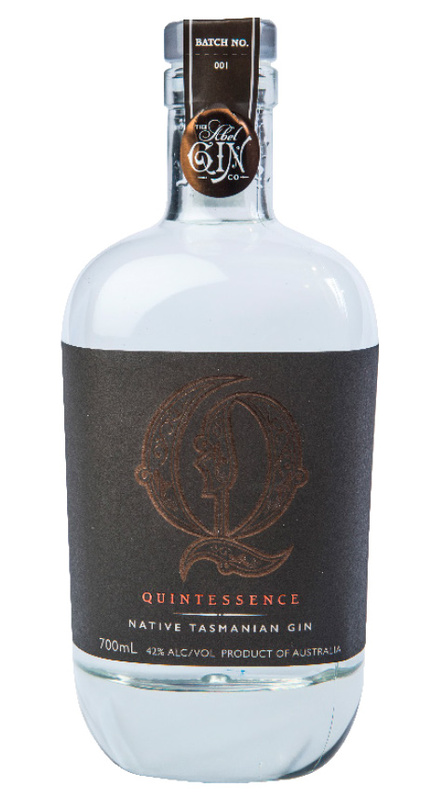 Quintessence is aromatic and rich and works perfectly served neat or with an orange zest garnish. Mt. Uncle Distillery’s Botanic Australis gins are based on a 300 year old London Dry recipe, albeit the original botanical inclusions are substituted with 14 to 15 Australian native equivalents. Developed over a two year period and using the same gin recipe as their outstanding Botanic Australis Gin, Mt. Uncle Navy Strength showcases how flavour discernment can be enhanced by increasing the ABV % without compromising award winning standards. Presenting a strong lemon curd/sponge cake nose that is expressive with herbal and ginger qualities, Botanic Australis Navy Strength doesn’t disappoint. Each of the botanical inclusions summate to offer a progressive gin when enjoyed over a period of time but uniquely, each native botanical used depicts its own individuality on the nose and palate. Lingering spice and a touch of eucalypt shine on exhale – simply outstanding! 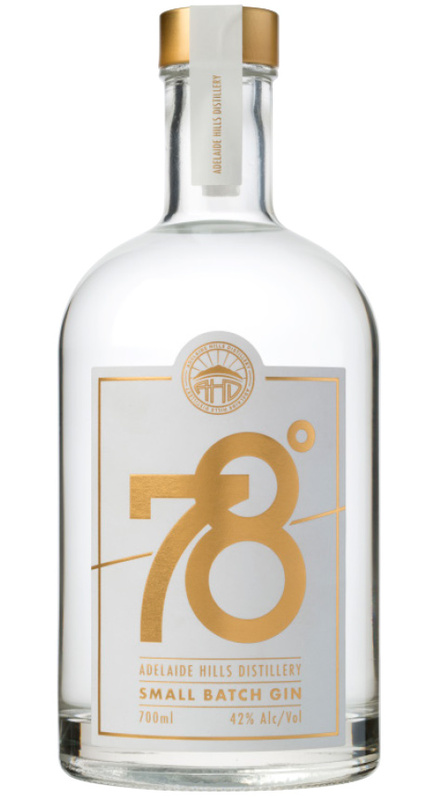 Produced in small batches utilising grape spirit, the 78o flavour is vapour infused using a unique botanical basket positioned above the distillation column. This method creates a refined approach to flavour addition as only the purest alcohol vapours pass through the basket, drawing the aromatics delicately and infusing individual botanicals to the spirit. A superbly aromatic gin displaying resinous charm, lemon sponge and floral notes with hints underlying spice. Let the 78o sit in the glass and nose over time to reveal delicate expressions of fennel. Animated on the mid palette are juniper and lemon and the finish moves to piney with a subtle herbal after-taste on exhale that is exceptionally refined and welcoming. 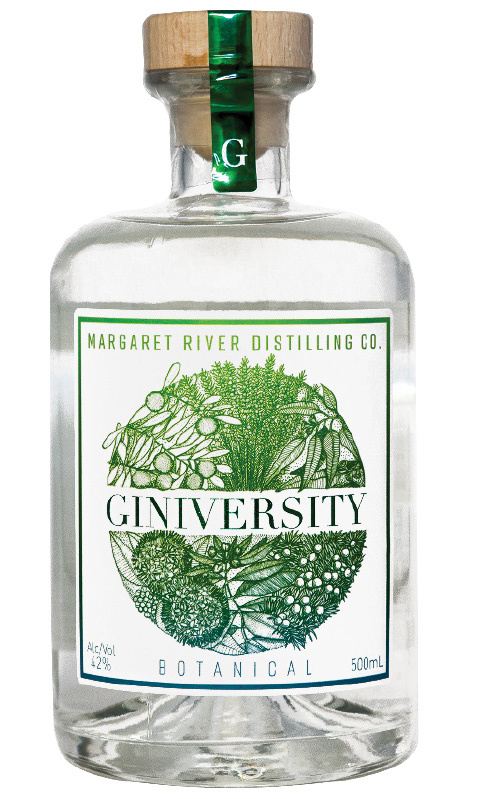 Beautifully aromatic, Giniversity’s Botanical Gin is uniquely Australian combining traditional juniper alongside handpicked native botanicals of Lemon Myrtle and Sandalwood. The key to its delicacy and infusion of aromas is due to each botanical receiving its own distillation, before being nurtured to create a distinctive aromatic style. Giniversity’s Botanical Gin is more than the sum of its parts. The Eucalypt, Boronia and Sandalwood each contribute distinct characteristics that make this gin a real standout. Elegantly floral with a touch of earth and woody undertones, Botanical Gin it is a mouth-coating experience. After one or two sips, this gin invites you to nose and sip again. As an Adventurer Member, we welcome you to use the Flavour Trail and learn more about each spirit and each of its flavour profiles. Delve into a world of education, custom events and exclusive content – and become part of a unique community of spirit lovers.